We think the design of your home away from home is just as important as your home itself. We spent years designing/refining the perfect modern adventure vehicle with the idea that a campervan should be sleek, modern, rugged and modular. 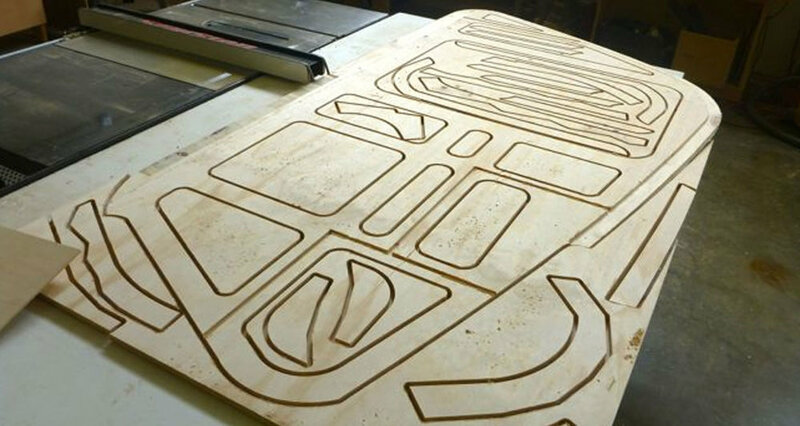 We chose to start with the shell of a 4x4 mercedes sprinter 144wheel base and have been outfitting from there, testing our system in all 4 seasons and refining as needed. Our design is now being made available as complete overland vehicle builds or van conversion kits by ZENVANZ. This VW Bus was in sad shape before we gutted the interior, repaired a little rust and general aging and installed a custom camper suitable for extended trips. Our goal was to design a camper that would outperform even the exceptional designs of the original westfalia campers, with more storage space and even a "sectional" sofa for entertaining. After testing the camper for 2 years on the panamerican highway we can attest to both it's comfort and livability. 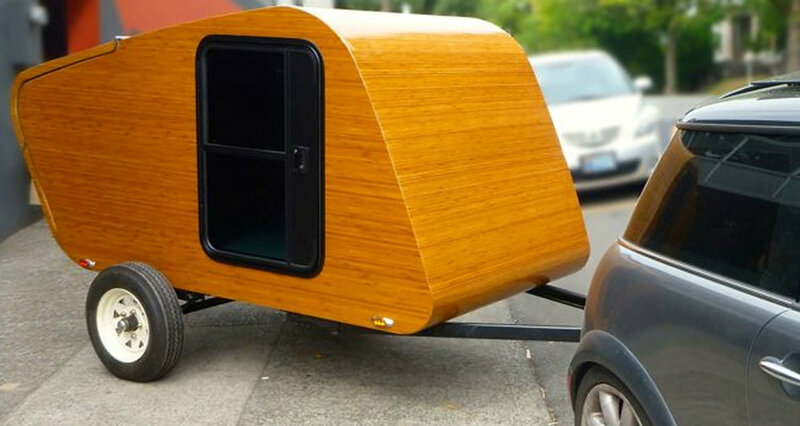 We designed this one of a kind bamboo teardrop trailer to be as light as possible, roadworthy and able to be pulled by literally any vehicle. The end result was a fully insulated camper comfortable enough to sleep two adults (with ample legroom), a functional kitchen/prep/bar area and still light enough to be pulled by a bike. The design was awarded the top prize by the panel of judges- the 2014 Serving up Style “Designer’s Choice Award”.